Basic Chinese, Comprehensive Chinese (Beginner-Advanced), Listening, Speaking, Reading, Writing. Basic Business Chinese, Etiquette, Communication and Negotiation Skills, Writing, Practical training in real business contexts and Business Case Analysis, etc. Sports, Literature, Arts, Religions, Politics, History, Geography, Health system, including traditional Chinese medicine, Ethnic Customs, Etiquette and Minority cultures, etc. Ancient Chinese Poetry, Vocabulary, Analysis and Appreciation of famous Chinese Novels, etc. 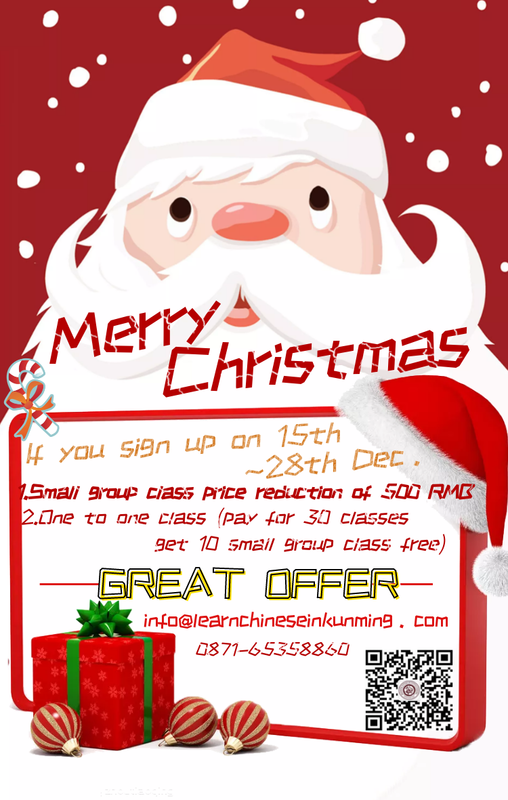 At KCEL, you can always find best chinese language course in china, because we have rich experienced teachers.